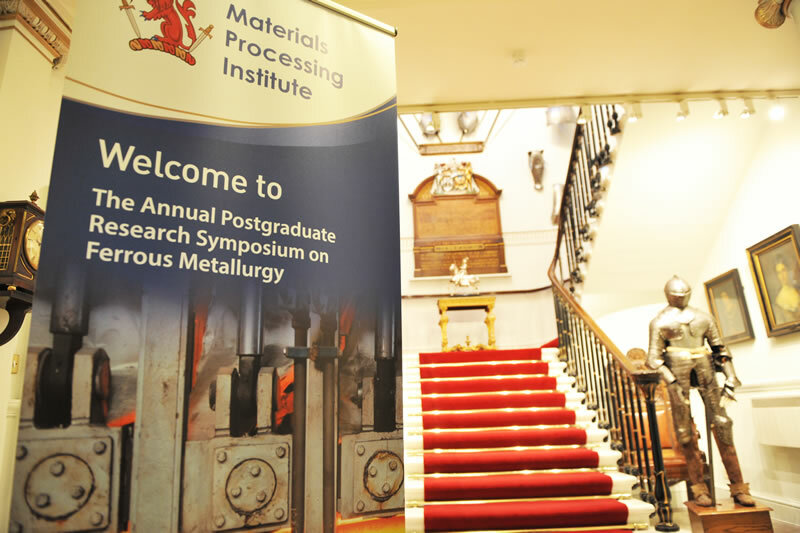 Following the hugely successful inaugural Symposium in 2018, the Postgraduate Research Symposium on Ferrous Metallurgy is established as the showcase annual event for presentation, demonstration and acknowledgement of the latest academic thinking on ferrous metallurgy. 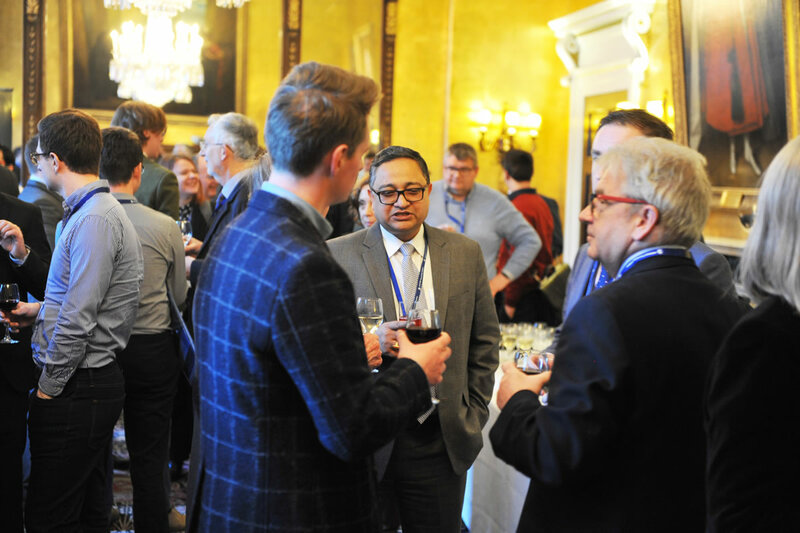 The 2020 Symposium will allow doctoral researchers and university departments from across the UK to showcase their research. 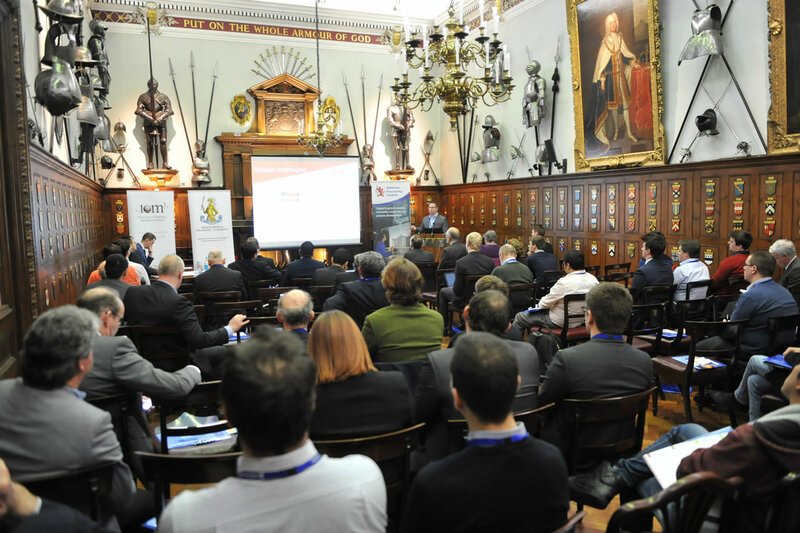 The Symposium will inspire academics and research students to engage in the research challenges of the steel industry and provide a forum for industry and academics to network and discuss future research opportunities. This is an excellent opportunity to show leadership and commitment in supporting metallurgical research as the exclusive Main Sponsor. This will provide maximum branding visibility with your logo being prominently displayed at the Symposium, as well as being used on event related marketing literature. An opportunity for two organisations to be an Associate Sponsor. This will provide excellent branding visibility with your logo being displayed at the Symposium, as well as being used on event related marketing literature. Be the exclusive sponsor of the Poster Display which will be open to delegates during all intervals. Be the exclusive sponsor of the Networking Lunch which will be served to all delegates in the poster display area. Be the exclusive sponsor of the Networking Drinks Reception which will take place in the poster display area. 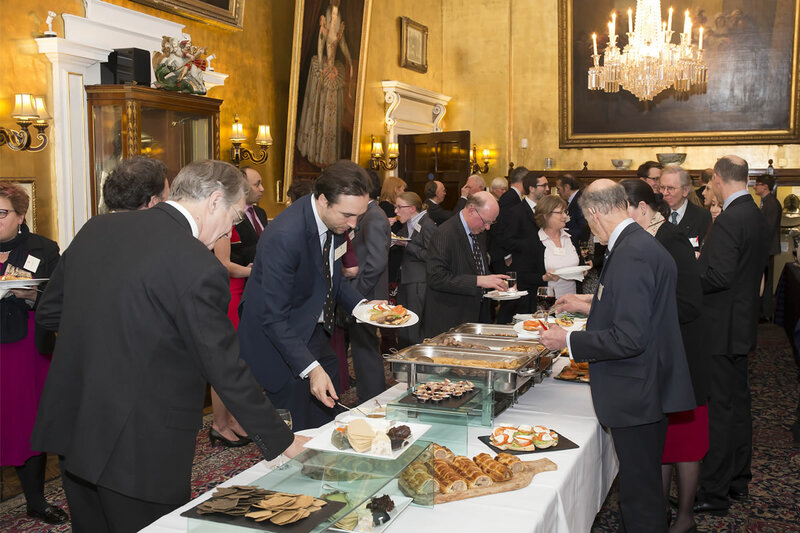 The Drinks Reception concludes proceedings and brings attendees together in an informal setting. 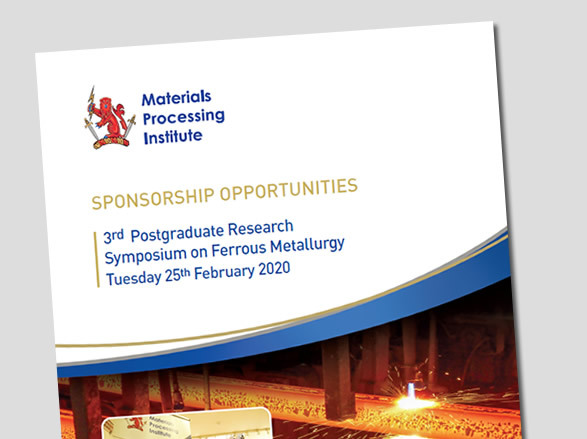 Papers for presentation or poster displays for the 2020 Symposium are welcomed from any student, but with a particular leaning towards the ferrous sector. Applications for the poster display are also welcomed from universities and centres for doctoral training (CDTs), seeking to promote the work of their centre. Applications for paper presentatons and/or poster displays can be made by completing the Paper / Poster Display application form, accessed by clicking the following button. 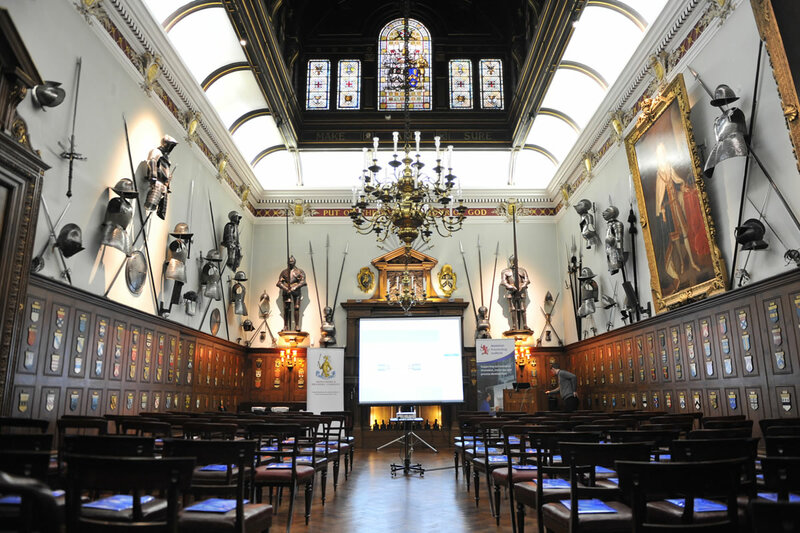 Applications for Paper Presentatons and/or Poster Displays should be submitted by 15th December 2019. 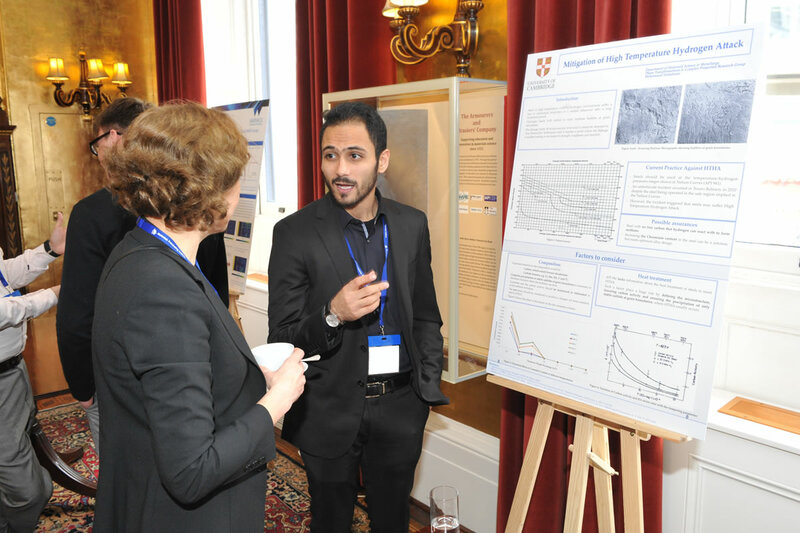 The symposium is open to students, academics and industry and is particularly relevant for students planning to, or currently working on a PhD, as well as university academics, researchers and industries involved in materials, metals and process improvement. Click on the following button to access the symposium Eventbrite registration page. You can download all the information on this page in PDF (Portable Document Format) here.